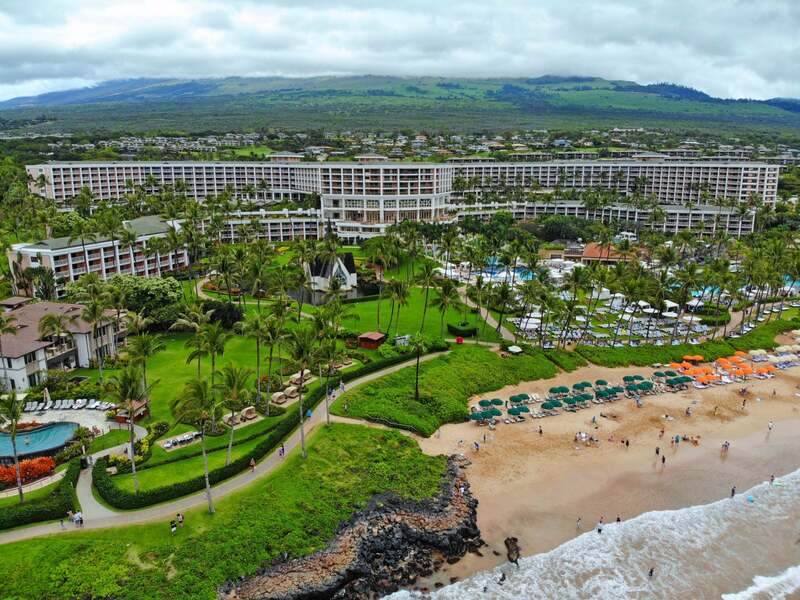 Many folks want to stay connected to family and friends while traveling. I discovered an affordable new option to make it even easier! So I thought I’d share my experience using Google’s Project Fi. 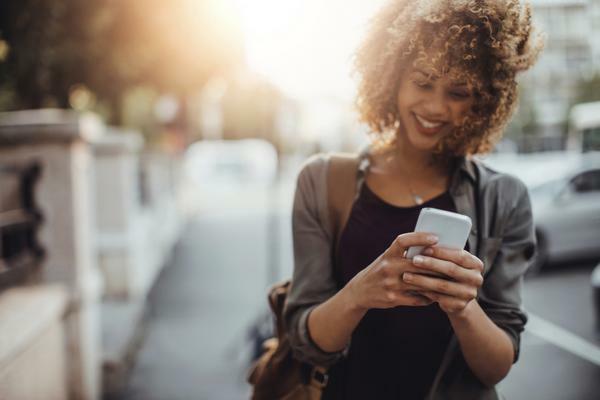 It’s one of the cheapest ways to get data for internet access, send and receive unlimited text messages, and make phone calls in 135+ countries. The Project Fi Network Is a Terrific Way to Keep In Touch With Friends & Family! It’s Affordable and Easy to Use! I’ll explain how you can sign-up for the service! 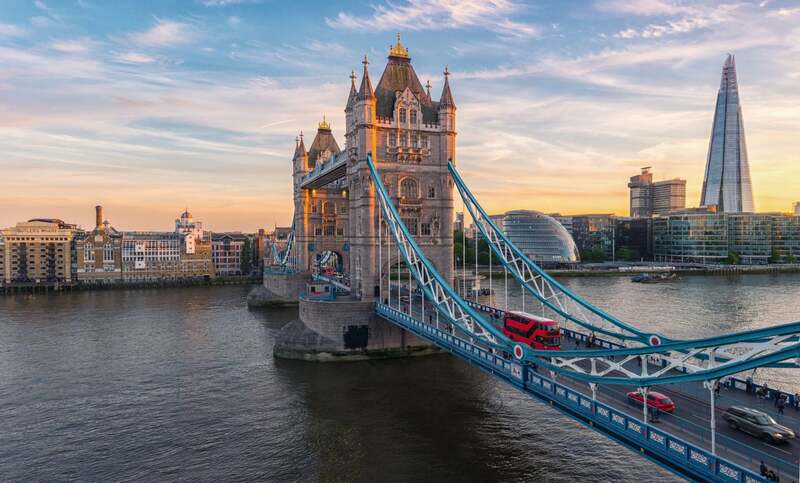 If using the Google mobile network technology and simple pricing model sounds appealing, I’ll show you how quick and easy it is to sign-up. First, go to the Project Fi website. Next, you’ll have to check if Project Fi service is offered in your zip code. The next step will depend on whether or not you have a Google Voice number associated with your Gmail account. 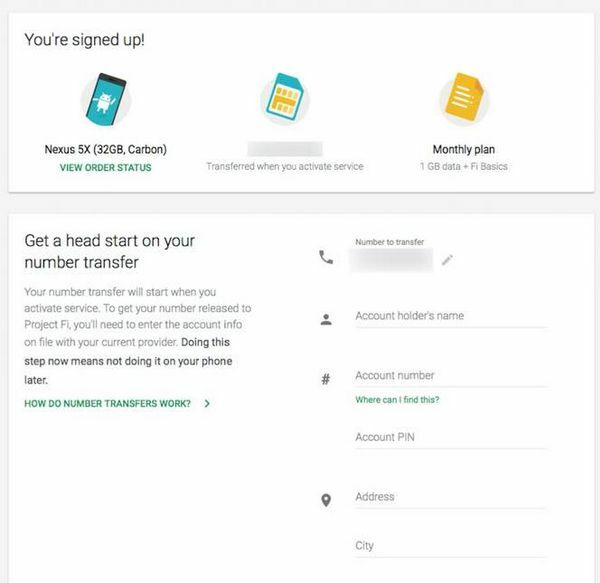 If you have a Google Voice number, you’ll have the option to transfer it to Project Fi. Or you can get a new phone number. Remember, you’ll lose your Google Voice number and won’t be able to get it back if you decide to get a new phone number for Project Fi. If you give up your Google Voice number or do NOT have a Google Voice number associated with your Gmail account, you’ll have 2 options. If you transfer your phone number from your existing carrier to Project Fi, the change won’t happen until later in the process. Next, select how much data you want. The cheapest plan option is $30 per month plus taxes and fees. This will get you 1GB of data, unlimited text messages, unlimited US calls, and the ability to make phone calls in 135+ countries. Remember you’ll receive a credit for any unused data on your next month’s bill. And if you use more than your budgeted data, you’ll pay $10 for every 1GB extra. 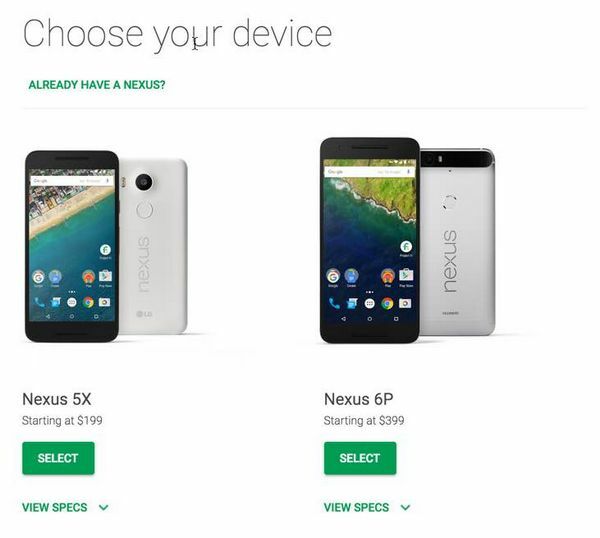 If you’re buying a new phone from Google, you’ll have 2 options. 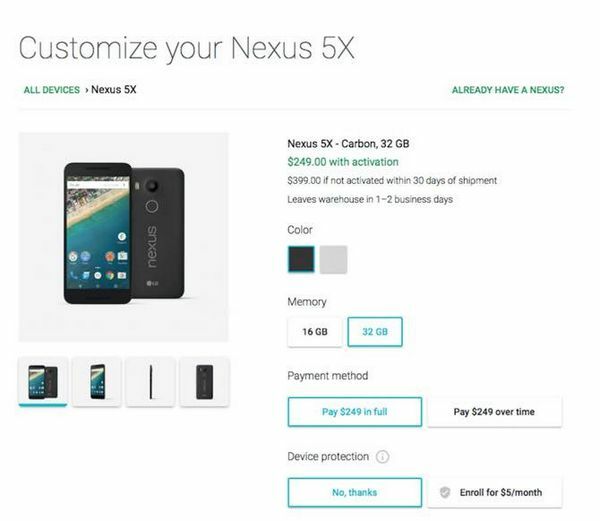 The Nexus 6 also works with Project Fi, but it’s no longer available online in the Google store. You’ll have a few things you can customize with your phone purchase. I decided on the Nexus 5X and selected the higher memory option. And I received a $150 discount on my phone purchase, which was offered for a limited time. The normal price of the Nexus 5X is $399. Note: If you already have an eligible Nexus device, you just need to order the free Project Fi SIM card. Before paying, you’ll see a summary of the plan and phone you selected. Lastly, you’ll get confirmation of your new service. And you’ll have the option to expedite your number transfer. Sit back, relax, and wait for your new phone to arrive! I like Project Fi because it’s an affordable way to get data and cell phone service, especially when traveling abroad. You’ll need an eligible Nexus phone to join the Project Fi network. It only takes a few minutes to sign-up for Project Fi service. And you can transfer your phone number from your existing carrier or Google Voice. Or you can get a new phone number. Are you thinking of switching to Project Fi? Fi sounds like it would be fine for people with typical (<5gig) data , but for me, would be worse, since I use 30-70 gigs cellular data/month. I have an unlimited (actually unlimited, not speed throttled) data plan.